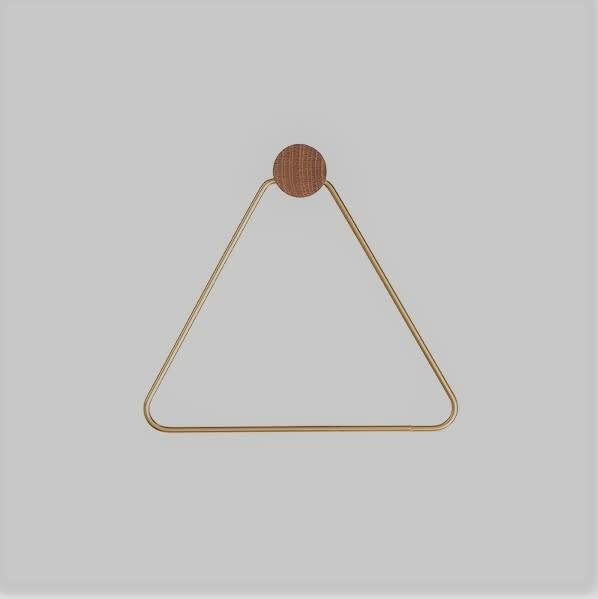 This toilet roll holder by Danish design house, Ferm Living, is made of solid brass with a matt finish and oak fitting. The light design easily fits in and will be the perfect accessory in any bathroom. Nook in London, United Kingdom.